I hope I am able to post several Valentine’s Day themed makeup looks just like I did last year. For now here’s a neutral, soft pink look. It’s very daytime but easily transferable into night. The star is definitely OCC’s Creme Colour Concentrate in Pleasure Model ($23). 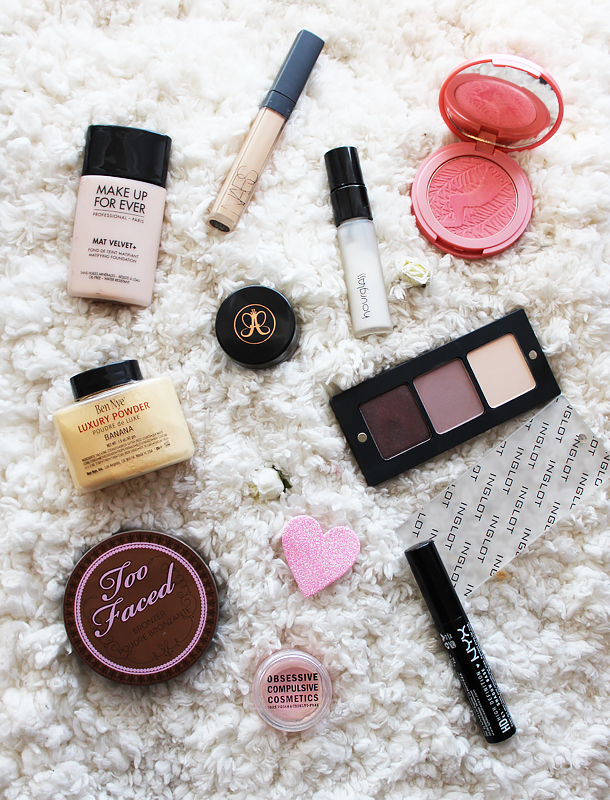 I used it pretty much everywhere– on the eyes, face, and lips. I reviewed it last year (here) in case you’re curious. Love it so much, Coco! Happy Valentine's Day to you! Such a gorgeous and simple makeup look ! Your makeup looks are always so beautiful! I love this one for Valentine's Day! I love the eye makeup- soft and stunning! I just love your eyebrows! They compliment your eyes wonderfully! Your eyebrows are to die for!!!! 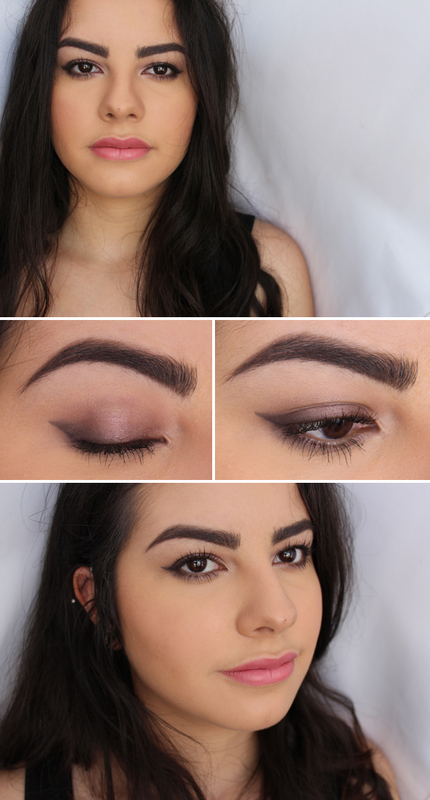 Love how you did that faded wing with eyeshadow! I've seen girls do it but haven't tried it myself! Seriously stunning and yet subtle, that carnation pink lip is a great touch and it goes so well with your tan! Have a great day! Love this soft look as an everyday look!